eLearning professionals and eLearning companies worldwide are constantly looking for effective ways to make learning stick. It is well-proven by now that microlearning facilitates knowledge retention and that’s why modern eLearning courses are designed for short bursts of knowledge. In this article, I’ll present 6 steps to design microlearning activities that boost knowledge retention in your online training program. Modern online learners are busy professionals with very short attention spans. The time has well passed when an online learner would sit in front of a computer for hours to go through lengthy modules and traditional assessment tests. Online learners today are in need of certain things to assimilate eLearning content and remember it afterwards. 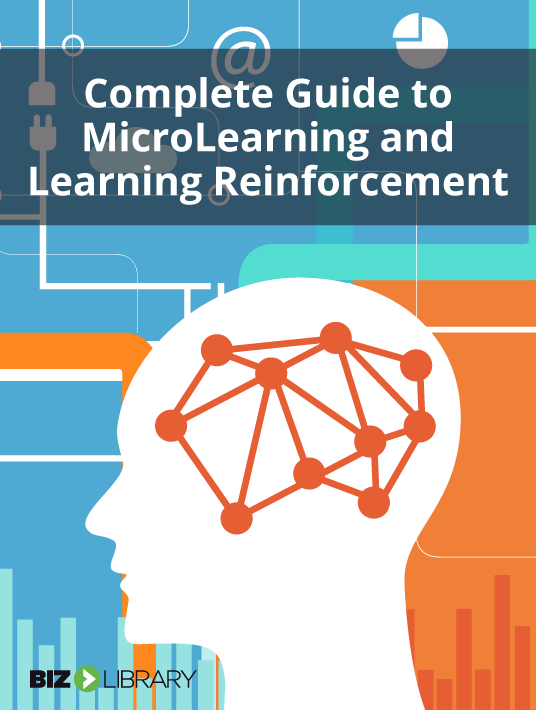 The free eBook Complete Guide To Microlearning and Learning Reinforcement provides abundant information on how to use Microlearning to provide highly effective online training that sticks.  In this article, I’ll demonstrate how to design microlearning that facilitates knowledge retention and leaves your online learners wanting more. How can we use science to improve our employee training programs? With much of the research already done by Drs. Salas, Roediger, McDaniel, and Dr. Art Kohn, we’ve identified 6 specific strategies you can use to get the best possible results from your employee training program. Maximize the overall effectiveness of your training program and overcome the forgetting curve. First, chunk your training content in order to create microlearning that facilitates knowledge retention. In cognitive psychology, cognitive load refers to the total amount of mental effort being used in the working memory. Cognitive load theory states that we have mental “bandwidth” restrictions. In other words, our brain can only process a certain amount of information at a time. One of the things that can cause overload is too much information. So the number one thing we need to do with our training content is to chunk it down into bitesized “bursts”. That lowers the cognitive load, as presented in BizLibrary’s free eBook Complete Guide To Microlearning and Learning Reinforcement. There is a growing trend today to replace the tortuous training marathons of the past with short learning experiences. Microlearning is very popular and a key component of BizLibrary’s online training solution. We offer training videos that are typically 5-10 minutes in length. This way we address the needs of today’s workplace and the realities of learning science. These short training “bursts” can be delivered several times per week or even daily, and easily fit into today’s busy schedules. This is one of the key steps in developing microlearning that facilitates knowledge retention. When microlearning is delivered in a consistent, ongoing way, you have the ability to drive continuous learning. You can also build up knowledge over time and produce long-term behavior change. The second science-based learning strategy is to space out the training over time. Cramming is something many of us are familiar with from our high school and college experiences. And it can be an effective learning methodology if your only objective is to pass a one-time exam. Unfortunately, employee training doesn’t work like that. The knowledge and skills we are learning need to be retained over a long period of time. Fortunately, there is a solution, namely spaced repetition. Spaced repetition uses the “spacing effect” which essentially says that by spacing out the information over time rather than cramming it into one session or a short time period, you will improve your long-term memory. The timing of the repetitions is also important. The science says that as we move further out we should increase the amount of time between repetitions to increase the amount of time or forgetting between them. This increases the difficulty but also, by making our brains work harder, learning and retention is increased. Dr. Art Kohn, one of the scientists leading the brain science revolution, recommends learning “boosts” 2 days, 2 weeks and then 2 months following training to maximize ROI. The third learning strategy we suggest for our clients is to test learners. Many of us view tests or quizzes as similar to a car dipstick, simply measuring the amount of knowledge that is retained by learners. It turns out that is wrong and doesn't lead to microlearning that facilitates knowledge retention. In addition to measuring learning, testing actually increases learning more than any other study method. Incorporating tests and quizzes into employee training programs is more than just measuring the amount of learning that has taken place. It’s a critical part of the learning itself. Not that your learners will love the testing. But they will learn more from it, so resist the temptation to skip testing! Testing increases learning more than any other study method. Long-term memory is increased when some of the learning time is devoted to retrieving the to-be remembered information. 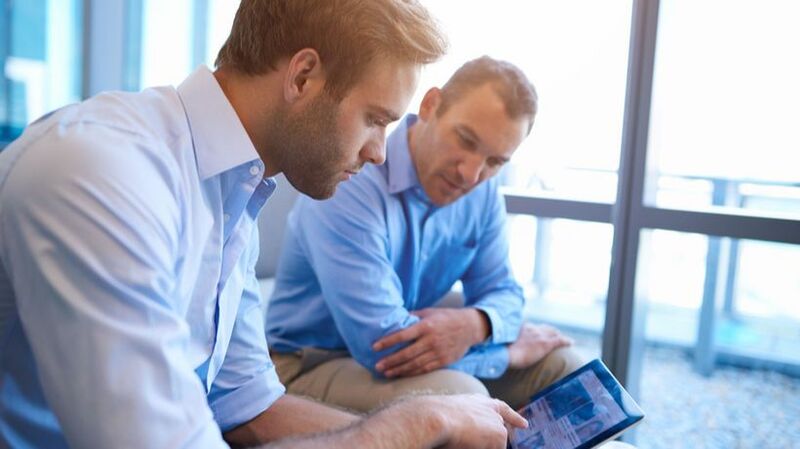 Traditional employee training has focused on mastering one skill at a time. In the learning science world, this is called “blocking”. It is common practice due to the ease of scheduling and perceived value of mastering one thing at a time. However, another strategy promises improved results. Enter “interleaving,” a largely unheard-of technique that is capturing the attention of cognitive psychologists and neuroscientists. Over the past four decades, a growing body of research has found that mixing or “interleaving” often outperforms blocking in terms of learning effectiveness. Whereas blocking involves practicing one skill at a time before the next, in interleaving one mixes practice on several related skills together. Related to the concept of mixing it up is the idea that we need to make our learning challenging. The famous quote that “nothing worth having was ever achieved without great effort” is definitely true with regard to learning. Researchers from neuroscience, psychology and other disciplines have come to the conclusion that making training programs more challenging improves long-term retention. More on that in the free eBook Complete Guide To Microlearning and Learning Reinforcement. The sixth strategy for improving our training programs is to require learners to write in order to improve their retention. One easy way to improve learning retention of the most important items is to ask learners to take notes during verbal presentations. Finally, another idea you can use is to include essay questions in your testing. This contributes to the production of microlearning that facilitates knowledge retention. For example, we suggest asking learners to summarize the key take-aways in their own words in order to improve their retention. What Can We Do Before Training To Improve Outcomes? So far we’ve been talking about what we can do during the training process. That is chunking training content to avoid cognitive overload and recognizing the limitations of the modern workplace and the modern learner. It has been said that what happens before and after training is as important than what we do during, and we’ve also discussed several strategies for things we can do after the training. We have also examined ways to use scientifically proven methods for overcoming the forgetting curve and help learners retain more of the most important information. We also need to look at what we can do before training to set the stage for more effective and efficient employee training. There are several things you can do beforehand to improve your results. First, is the concept of priming. Priming refers to a general memory phenomenon in which exposure to one stimulus influences a response to another related stimulus. Within the context of training, priming refers to events before the training that make learners more likely to learn and retain key information. For example, in the days prior to training, you can prime employees by asking a series of questions on the topic to be covered in the training. Another technique you can use before training is to set appropriate expectations for the training. We know that training needs to be challenging and we also know that learners don’t necessarily enjoy being challenged. By preparing them ahead of time with the message that “Hey this training is important and it’s going to be challenging, but you can learn this stuff with some hard work and it’s definitely worth it” you are preparing learners to embrace the hard work ahead. The result will be learners up for the challenge and learners who are prepared and come in with an increased concentration level. Short training “bursts” into your training programs. Chunk you content into bite-sized pieces. Short learning “boosts” following your training to help your employees retain and transfer the information learned to their jobs. Conventional learning methods do not comply with habits and standards of the modern workforce. Utilizing all the aforementioned techniques ensures microlearning that facilitates knowledge retention. It also provides online learners with more flexible ways to learn. The free eBook Complete Guide To Microlearning and Learning Reinforcement by BizLibrary will also educate you on facts and myths you should know to improve knowledge retention in online training.